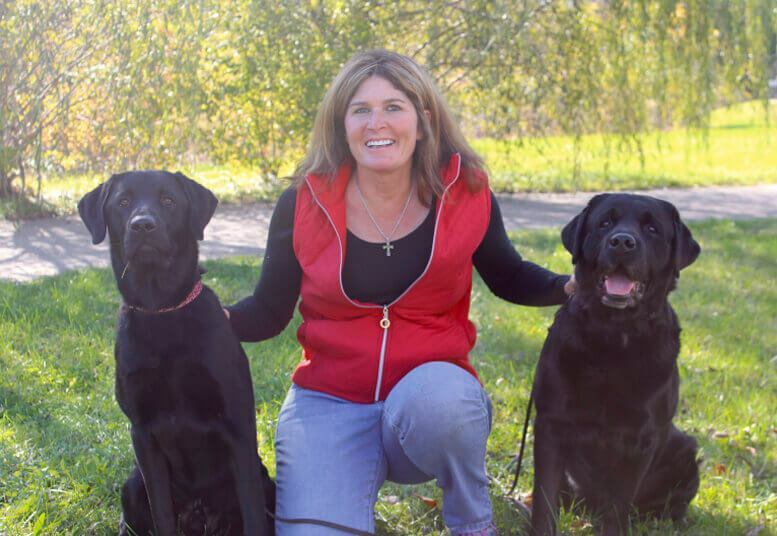 Hi, my name is Loretta Cleveland, owner and trainer of The Positive Pooch. 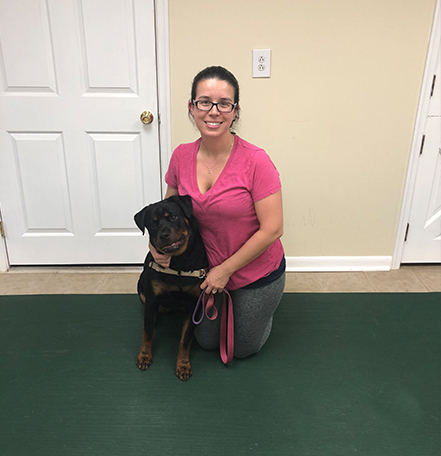 For over 15 years I have been striving to provide the most effective, convenient solutions for my clients’ dog training needs. By using a mix of verbal praise, toys and of course food rewards, we will work together to teach your dog how to live a balanced life, all while showing them who the leader is - you. Dog training is my passion. Let’s work together to meet you and your best friend’s needs! 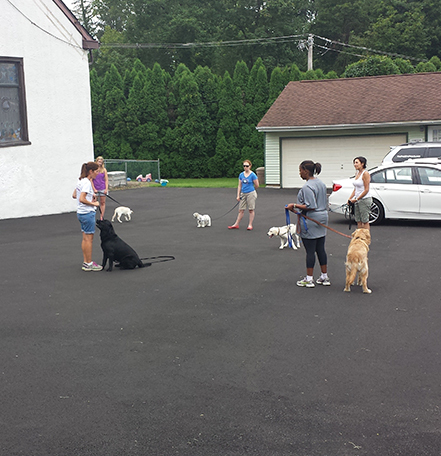 A sociable and fun way to learn basic obedience training with other dogs and their owners. 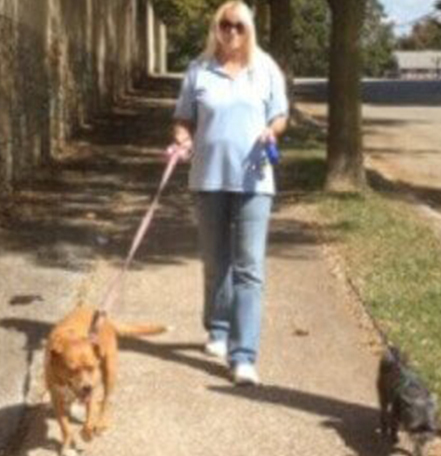 Get your pup their daily dose of mid-day exercise with one of our trusted dog walkers. Get your dog recognized by passing the American Kennel Club Canine Good Citizen Test. The Positive Pooch offers a lot of different options for in-home training. 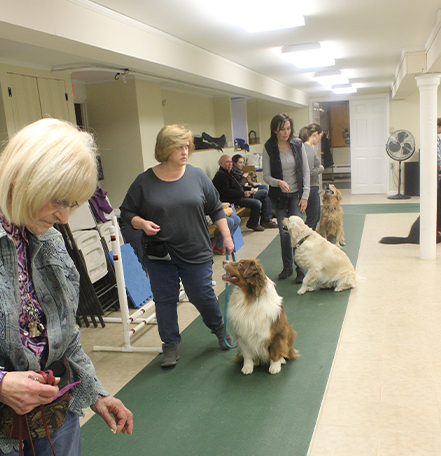 We believe that teaching good habits and having great communication with your dog creates a great relationship. 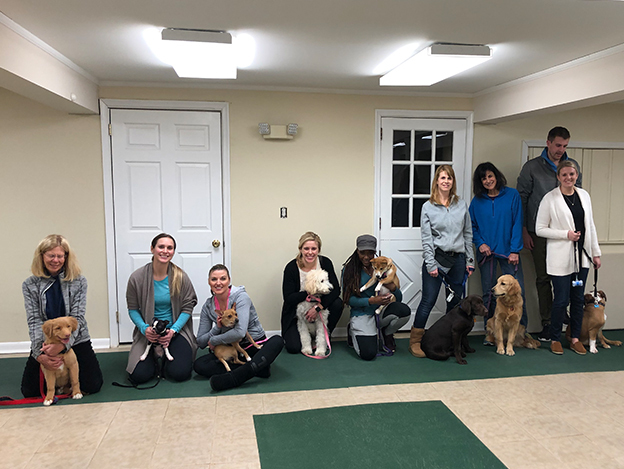 Congratulations to Tito, Piper, Henley, Ginger, Dasher, Kacey, Dougal, and Luna!